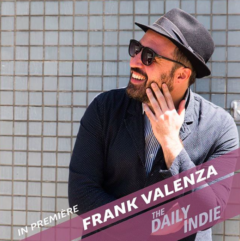 Last week Frank Valenza released his EP, Daze. Now no other than The Daily Indie premiered the music video for Seventeen. Watch it here!